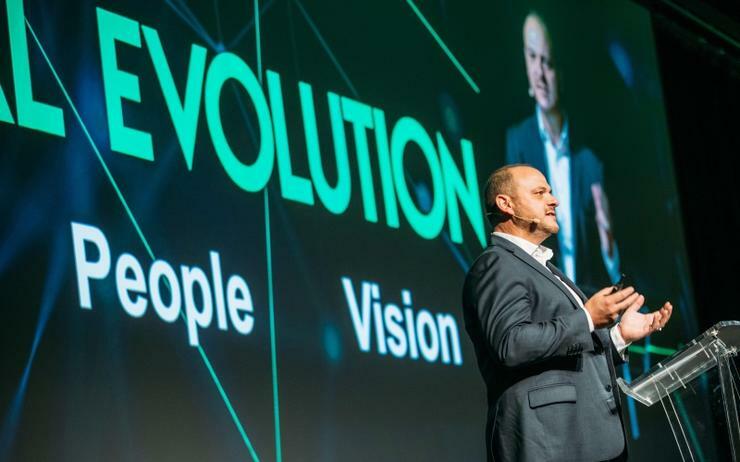 Schneider Electric has championed partner excellence in sales and innovation across Australia and New Zealand (A/NZ) for 2018, while also outlining growth ambitions through the channel. Unveiled during Innovation Summit in Sydney, the awards recognised channel partners and distributors from the vendor's 3,000-strong active network. Spread across 11 categories, the awards recognised customer and revenue growth, plus technical success as the vendor looks to increase its channel base by 10 per cent in 2019. Data#3 led the charge by winning Elite Partner of the Year for the region, while Queensland-based PREH took the top prize in the second category tier of Premier Partner. Data#3 also scooped the award as Services Partner of the Year. Meanwhile, critical power and energy storage specialist Intelli-Systems claimed the title of Select Partner of the Year as Bondwell took the top-performing partner award for the New Zealand market. Individual awards were handed to Rose-Marie Evans from RTV Group, who claimed the Technical Champion prize, and ASI Solutions' Chris Thomas for partner sales. On the distribution front, Dicker Data won the top honour as the region’s Distributor of the Year, with Westcon scooping the New Zealand equivalent. Schneider Electric also recognised Ingram Micro’s Johmel Bonete and Jason Nguyen in the individual categories for sales and technical success respectively. Speaking to ARN about the awards, Schneider IT business vice president Joe Craparotta said particular success emerged through partners' engagement and education of customers. “We saw great performance from partners pushing out ideas around centralised cloud and hybrid IT architecture and bringing those opportunities to us," he said. "We saw the larger integrators growing, but we also had this second speed of some of the smaller and boutique resellers who have taken on the engagement and truly been a partner to us." Speaking about the year ahead, Craparotta said he hoped to continue to grow the channel partner base by another 10 per cent - having seen it grow at that rate the previous year. “In 2019, our software suite is our main driver," he said. "We’re seeing good adoption already. It’s the glue that binds the whole architecture together: so ecosystem advisory and that software suite is the real focus for us.